Can you protect your family and your neighbors? How about treating the injured until help arrives? 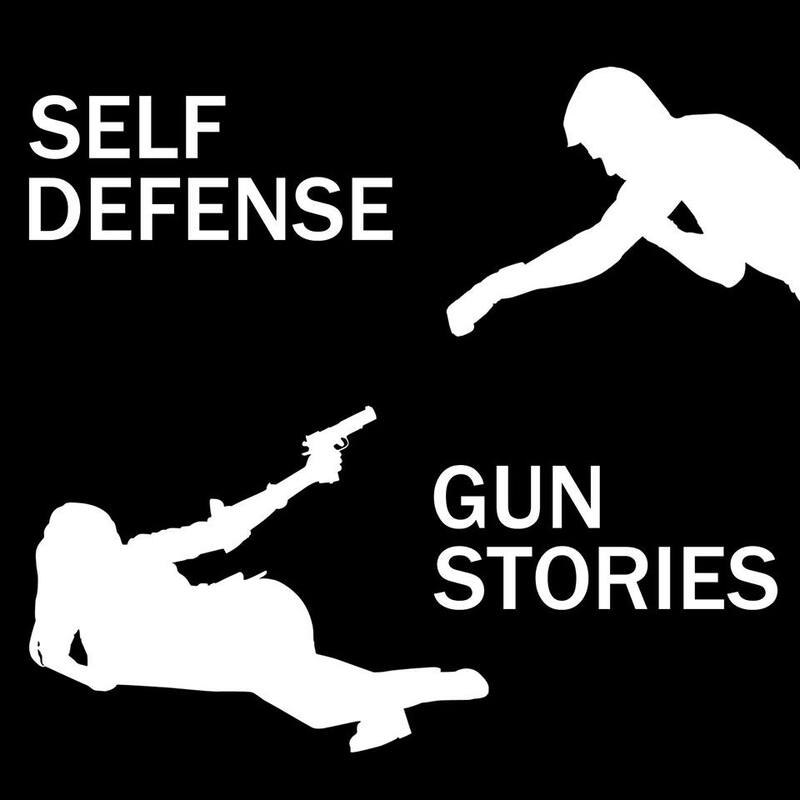 Here are four new examples of armed defense. Can you protect your family and your co-workers? How about treating the injured until help arrives? We have four new examples of armed defense.